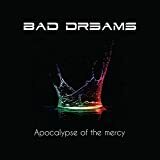 Bad Dreams is new band from Argentina that caught me by surprise, cutting its teeth for a decade as a Genesis cover band, contacting Steve Hackett and then touring as an opening act with the legendary guitarist as well as later with the last Genesis singer Ray Wilson. As a Crossover collaborator, I heard a few snippets and was suitably impressed enough to get this debut, my well-trained prog radar rarely failing me with UFDs (Unidentified Flying Discs)! I consider Bad Dreams to be a closer parallel to IQ than say Marillion, at least musically. Singer Gabriel (snicker!) Agudo sounds more like Ray than Peter, which gives his quite vocal delivery a lighter breezy touch. Jorge Tenesini does a modern reworking of Banks' banks of keyboards, very wide spectrum of atmospheres that serve to elevate guitarist Ariel Trifunoff's glittering electric slides. The rhythm section is vivacious and bold, as both bassist Alex Calvera and drummer Fernando Cornejo pump up the pressure rather eloquently. I absolutely adore a debut album that has the 'cojones' to start with an epic piece , a unique sense of confidence borne from years of playing the classics together and the 13 minute+ title track does not disappoint, throwing all the hooks, lines and kitchen sinkers into the cauldron. There are moments sprinkled throughout that are above and beyond expectations like the fluid synth extravaganza at the 11 minute mark! Calvera's bass cuddles nicely within the bends and curves of the keyboard onslaught, like two lovers who know their mutual 'erogenous zones (I love you)'! What a sublime opener! 'The Hunters (Alien Statement about Men)' has to be one of the best song titles in recent prog memory but the musicality is not to sniff at either. Assertive beats and delirious emulsion of sounds combine to immediately convince the critical listener that this is perhaps influenced by Genesis but it's a different vibe altogether! The howling to the moon guitar ramble is superb, while the spirited vocals are both celestial and powerful, the accent barely discernible, giving the whole a matchless feel. Crisp rhythmic dynamics propel and pulse with devout determination. Another major surprise is the majestic 'Closer', where Gabriel's voice goes into agony and despair, making him sound totally different, pushed along by sparkling piano work and an arching melody that reaches for the stars. The entire piece exudes a fresh confidence and artistic bloom, the solo guitar evoking a melancholic passion, but it's really the piano and voice that leads this into nirvana. Wow, speechless! The heartfelt 'Souls of Lost Love' has all the makings of a classic prog rock ballad, a classic combination of sweetness and power, uplifting keyboard structures that just keeps growing, always passionate and forever prog. Here the latter day Genesis makes an appearance as this could easily have been a 'hit'. Simple structure, nothing technical but firmly focused on the lyrical majesty that takes center stage. For the romantic progger who wishes to get up and tango with Mrs. Prog for a few minutes and end with a long adoring kiss. Once again, great vocal performance, the finale in particular is colossal. The foot stays on the melodic pedal with the quivering 'A Good Man', organ fury propelling the epic 8 minute eulogy to a decent person into a meandering mist of dreamy soundscapes that initiates the mood, as the clanging rhythm guitars carve the very Floydian melody. Gabriel sounds more like Simon Collins or even Steve Hoggarth (Neverland), slowly ratcheting up the pressure to the point of no return, the nimble piano work only fueling the blaze. 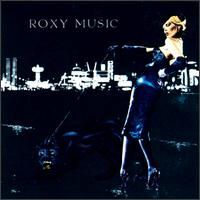 Bombastic, symphonic, brazen and heavenly, this is another clear cut winner. This sterling debut album ends with 'The Day Before Tomorrow', another extended piece that shows another modulation of Gabriel's voice, this time more panoramic, a symphonic waltz that rocks ever so gently, with purpose and flair. The instrumental mid-section lets fly with a spirited romp, proving these guys are able to ramp up the thrusters, but always in complete unison and vision. 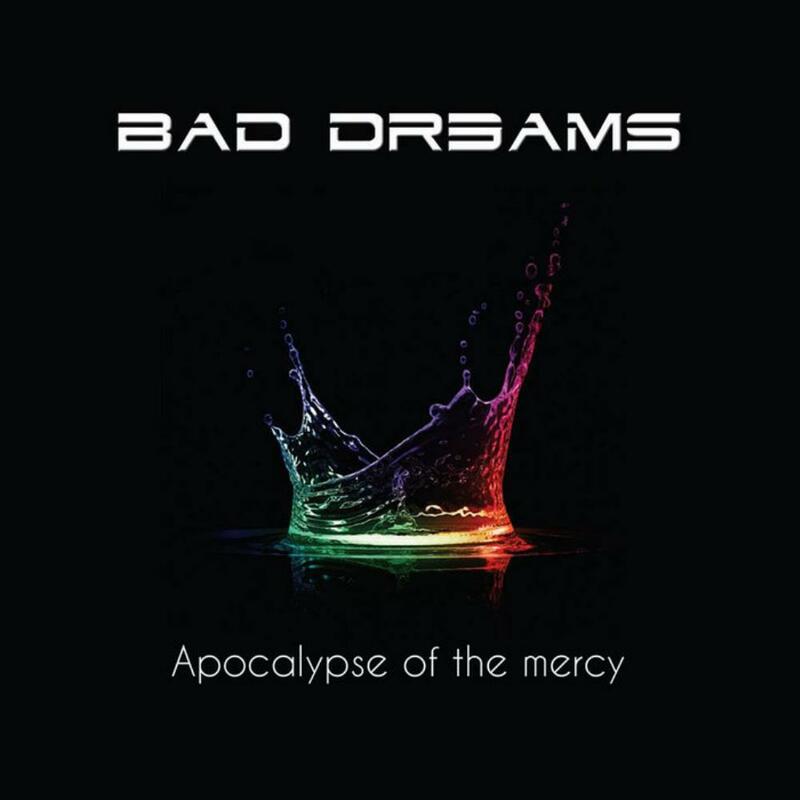 Post a review of BAD DREAMS "Apocalypse Of The Mercy"